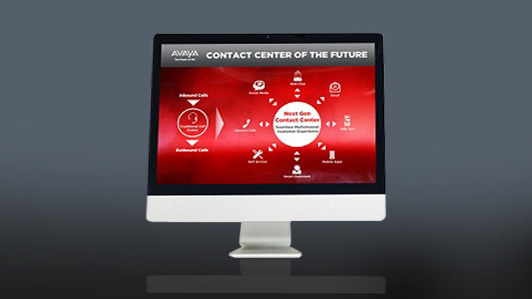 AVAYA is a global leader in the field of telecommunications services and applications. Avaya has more than a hundred years of experience and innovation in digital communications network software, disease of "Bill Graham" to AT & T Inc. and access to the company Lucent Technology. 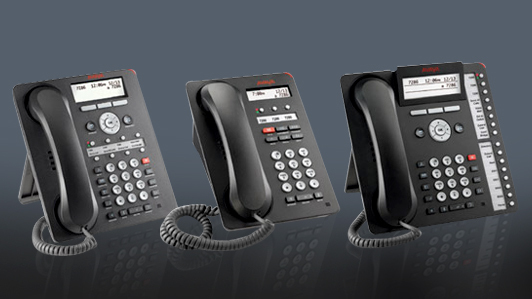 Avaya is a global leader in business communications systems. 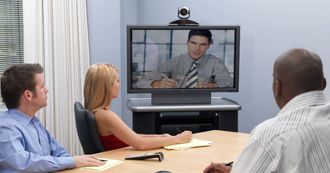 The availability of unified communications, contact centers, and related services directly and through its channel partners to leading businesses and organizations around the world. Companies of all sizes depend on Avaya solutions that enhance productivity and collaboration, customer service and competitiveness. 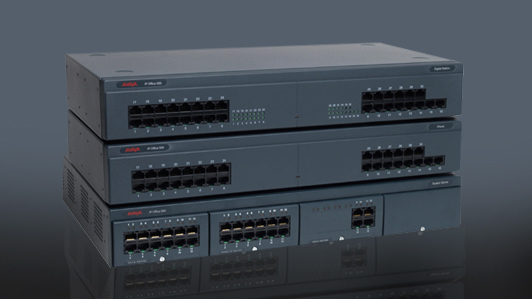 A unique combination of communications applications, software and services helps companies simplify complex communications and integrate with technologies from other vendors, Avaya helps improve the way organizations work and make them more productive, processes more flexible and customers more satisfied.